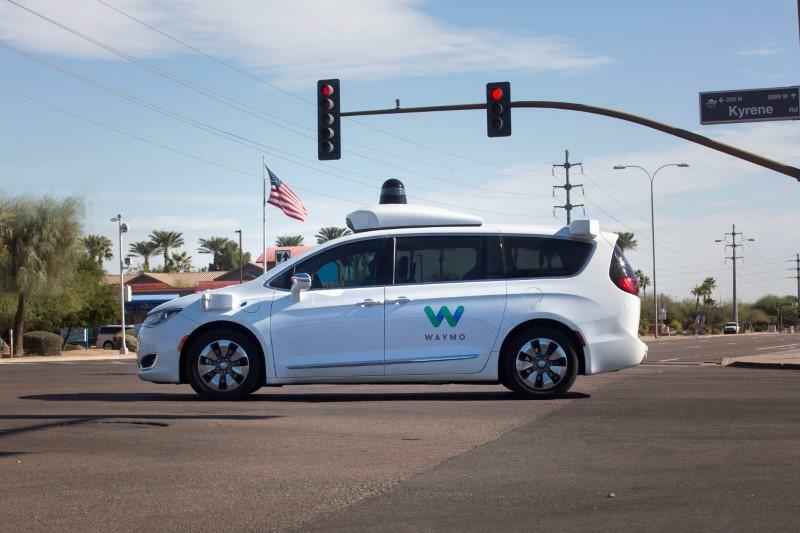 Self-Driving cars:With the arrival of more autonomous cars (we see several every day around our home) will stores need to reduce their parking lots? Software lawyers: Could we see a new branch of defense lawyers whose client’s might be an ‘algorithm’ – the self-driving car software that caused the accident? Poor Eyesight: Will optometrists see a surge of business since kids using more screen time that is recommended by pediatrics, get into glasses earlier in life? Crypto: What if credit card companies pay us ‘rewards’ points in crypto-currencies? 3D printing: Could we change (upgrade, really) our clothing made with 3D printable ink?